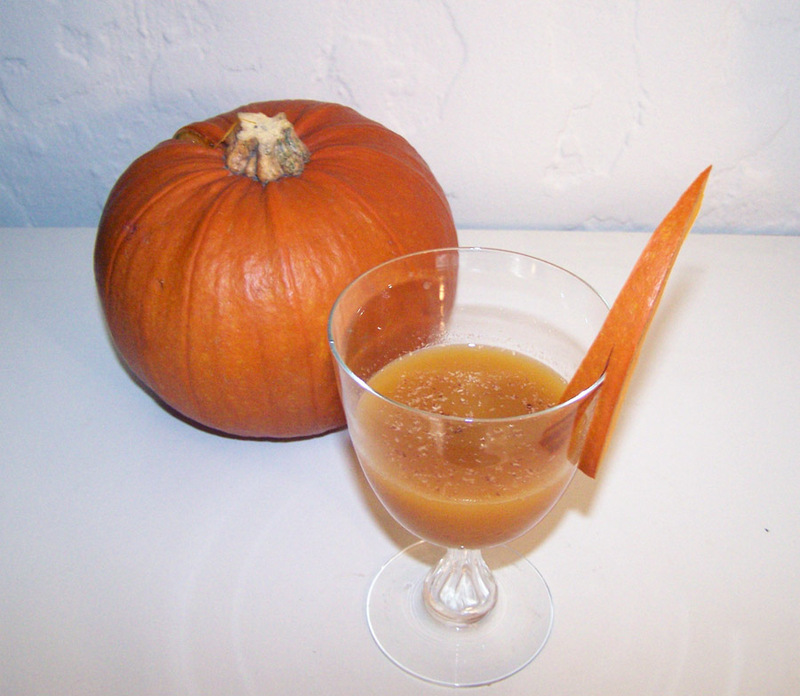 I’m thinking that the pumpkin puree would be better than the syrup, as two syrups may cloy the drink? Great flavor combos! Right. We used cinnamon-vanilla syrup here, but the real answer is to make spiced pumpkin syrup. Well, I’m pretty sure spiced pumpkin syrup is the answer to the one question, so that would make sense.